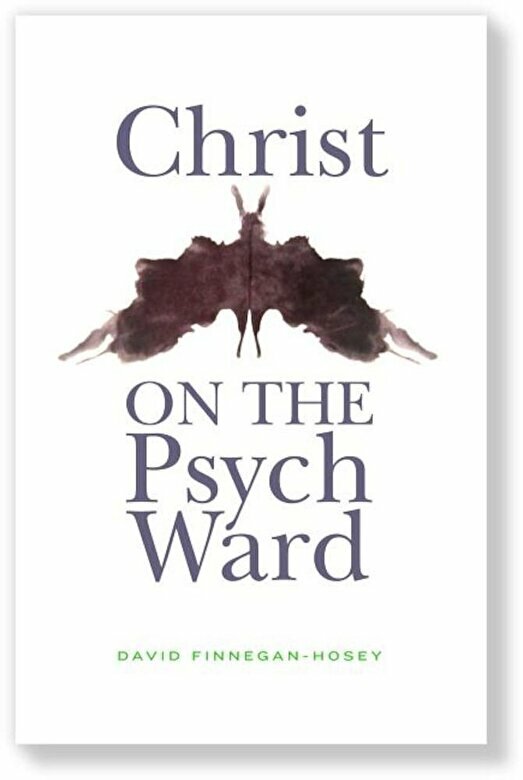 Prezentare Christ on the Psych Ward is a series of reflections on the intersections among mental health, faith, and ministry. Beginning with his own experience, Finnegan- Hosey shares ways communities of faith can be present with those suffering from mental illness and crises. Weaving together personal testimony, theological reflection, and practical ministry experience, he offers a message of hope for those suffering and for friends and faith communities struggling to care for them. Ultimately, his journey of recovery and healing reveals the need for a theological understanding of a vulnerable God, important not solely for ministry with those with mental health struggles, but offering a hopeful vision forward for the church.